Over the last few decades, with customer demographics changing, the face of scuba diving has changed as well. Luckily the misconception that scuba diving needs to be a macho male activity has largely faded and more and more families are getting involved in diving activities with programs specially designed for youth. Children as young as eight years old can enrol in the PADI Bubblemaker program and they can continue their diving experience with more fun activities through the PADI Seal Team program. Once they turn ten, kids can take the PADI Junior Open Water Divercourse and even progress and complete the PADI Junior Adventure Diver course. Offering these PADI youth programs and courses is an ideal way to get young children immersed in diving. This in turn, will make them care more about their island, their coastline and their oceans – and they’ll want to get others invovled too! In Thailand, we have started approaching local public schools to get young Thai children involved in diving. We visit them at their schools, spend a couple of hours with them going through a fun presentation about marine animals to stimulate or create environmental awareness amongst the community. Our goal is to empower these children, and in turn their communities, with the knowledge to preserve their environment and create a healthy local ocean. All the while having fun and linking it to PADI youth diving programs or courses. Offering PADI youth diving programs is the first step to getting kids involved. Beyond this, consider offering the Project AWARE Specialty course. There is no minimum age for this course and no prerequisite diving certification requires which makes it a great activity for the entire family! Keep young people involved in diving after their PADI Junior Open Water Diver course by offering specialties such as PADI Fish Identification, PADI Underwater Naturalist, Project AWARE Dive Against Debris Specialty and Project AWARE Shark Conservation Diver course. 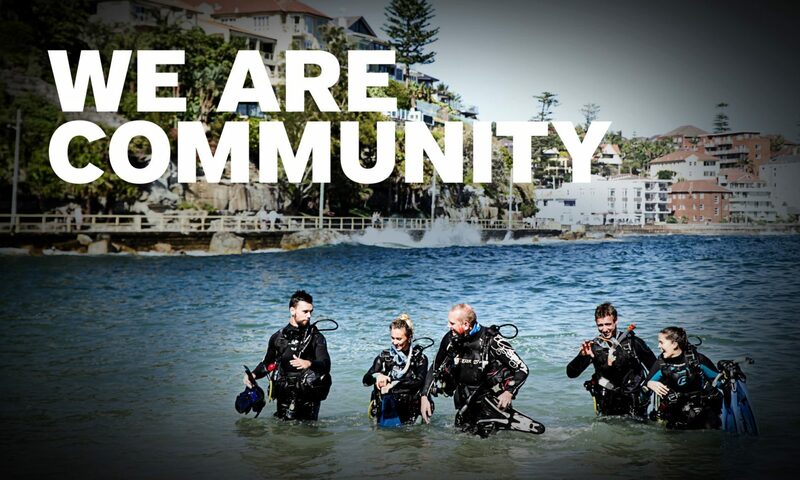 At PADI, we want to be best in and FOR the world. Join us in training the next generation of conservationists and together we can contribute to lasting change on a global scale. For more information about PADI youth diving programs, speak with your Regional Manager.